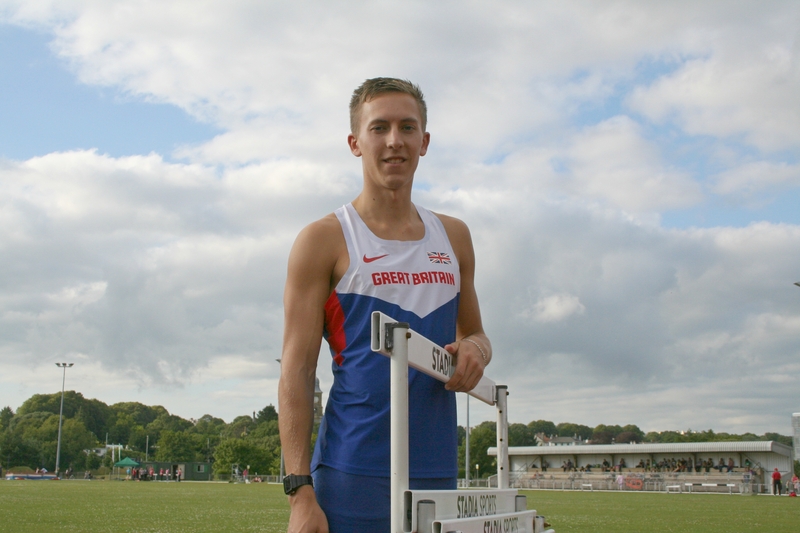 PLYMOUTH athlete David King has retained his place on British Athletics’ Olympic Podium Potential Programme. King is one of 112 athletes named on the sport governing body’s world class programmes. Fifteen, including Olympic gold medallists Mo Farah and Greg Rutherford, are selected for the Olympic Podium programme, 31 are on the Paralympic Podium programme, 23 are on the Olympic Podium Potential, 18 are on the Paralympic Podium Potential and 25 on the Olympic Relays programme. The world class programmes are UK Sport’s National Lottery funded initiative to support the delivery of success at the world’s most significant sporting events. Specifically, during the Tokyo cycle, the aim is to win medals at the Olympic and Paralympic Games. British Athletics performance director Neil Black said: “On the back of the most successful World Para Athletics Championships in the modern era, and achieving our medal targets and finishing fourth in the placings table at the IAAF World Championships this summer, our World Class Programme reflects upon the criteria for medal potential as we progress through the Tokyo cycle ahead of the Olympic and Paralympic Games in 2020. Full list of athletics named on the programmes, can be found HERE.